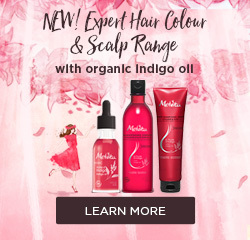 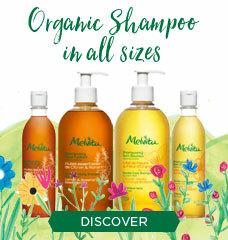 Pioneer of organic cosmetics, MELVITA has become one of the leading French natural and organic brands. 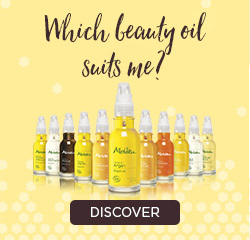 For thirty years, MELVITA has selected the most precious ingredients from nature and combined them into power synergies to reveal the natural beauty of your skin. 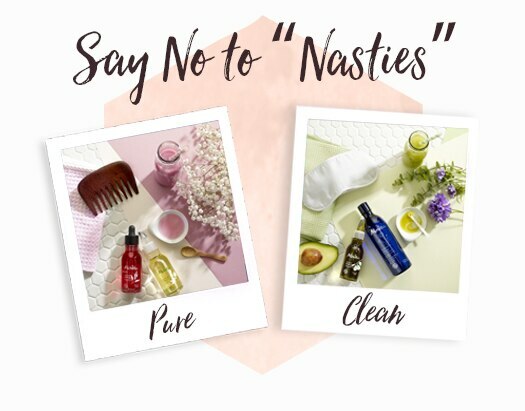 We believe that organic is a key requirement for the future of our planet, which is why all products in our range are certified by EcoCert. 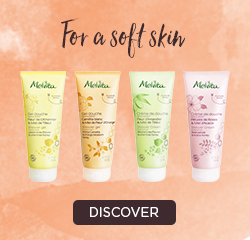 MELVITA products are made sustainably in an eco-factory in France and have been dermatologically tested and clinically trialled to demonstrate safety and performance. 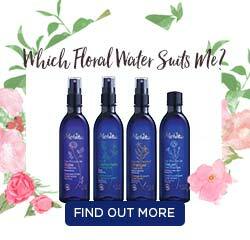 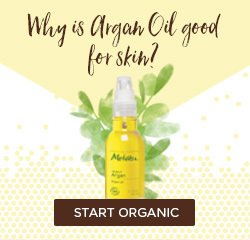 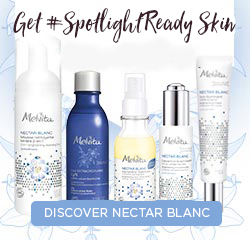 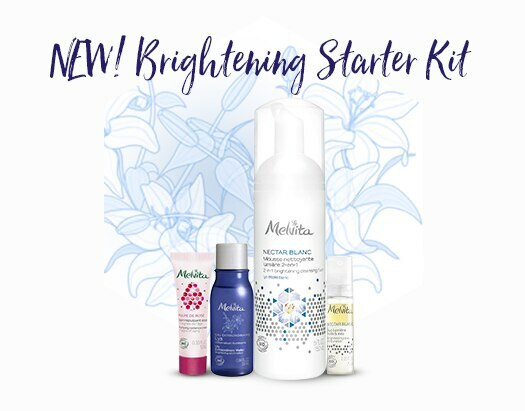 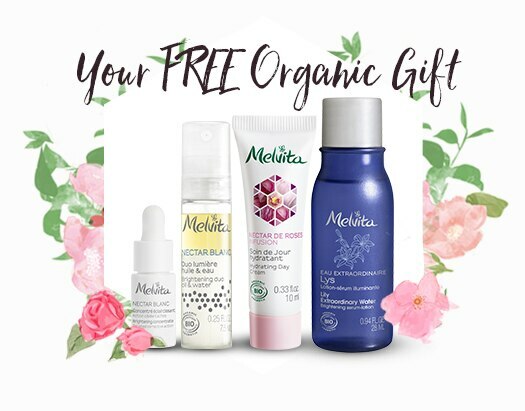 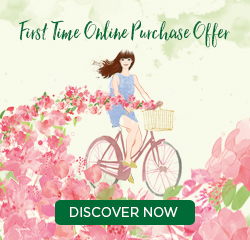 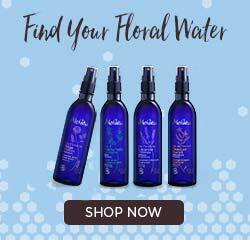 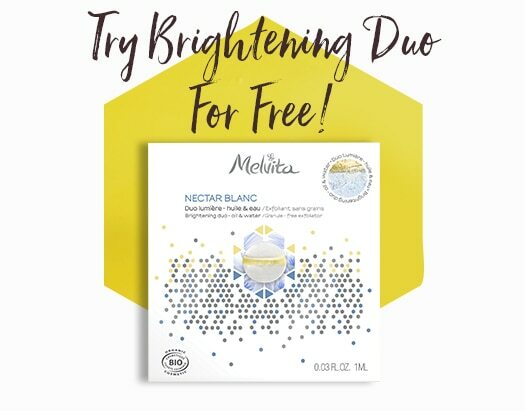 Made from 600 ingredients sourced from organic agriculture, rich in honey, flowers, essences, oils and floral waters, MELVITA skincare products are a pleasure to use for all the family and includes our award-winning range, Rose Nectar. 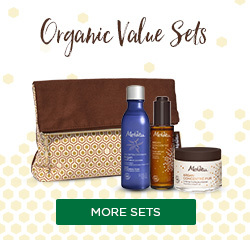 The MELVITA Foundation supports projects to protect bees and actively promotes organic agriculture.